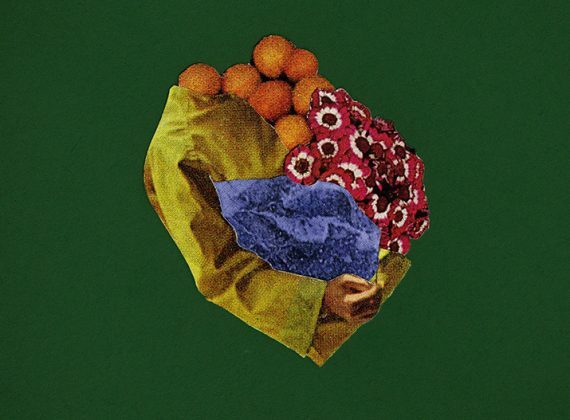 Floridian duo SALES stream ‘the distinctively shiny, and decidedly evergreen ivy’. 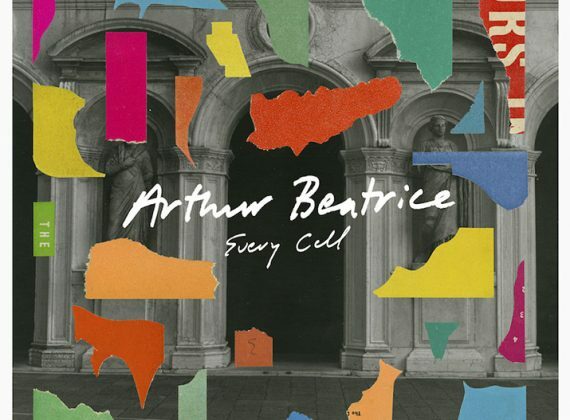 A third to emerge from the London four-piece’s forthcoming sophomore full-length, Keeping the Peace, Arthur Beatrice reveal Every Cell. Review: Fear of Men, The Victoria. 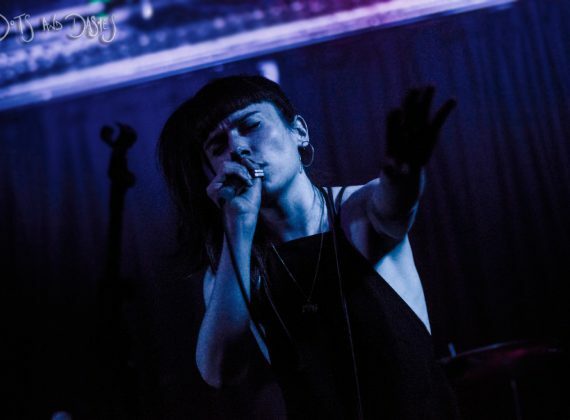 We review the London return of Brighton’s Fear of Men, live at the ‘greige hive of irrelevance’ that is The Victoria, Dalston. 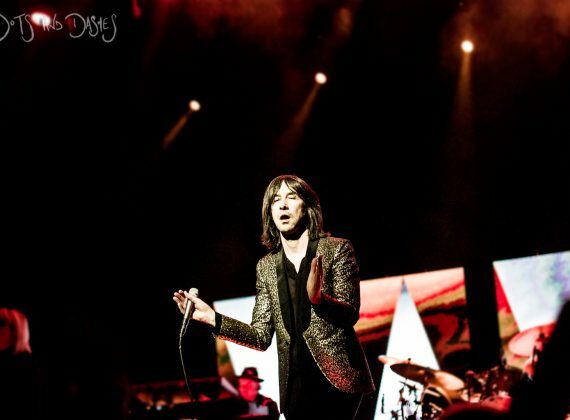 Review: Primal Scream, London Palladium. ‘A spiky blast of combative bombast,’ we review Primal Scream, live at the London Palladium. 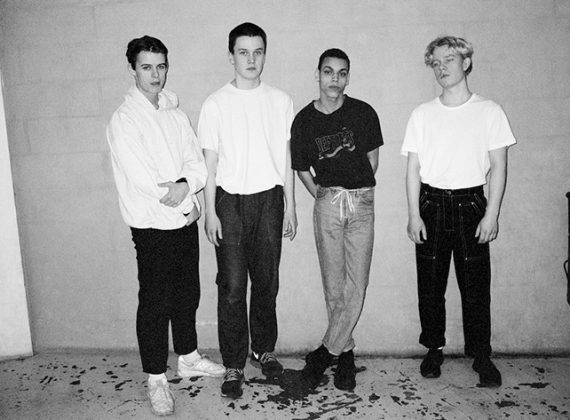 Seemingly ‘concocted in a metaphorical cauldron that is as ideally Danish as that of Gundestrup’, stream LISS’ superb latest, Sorry. 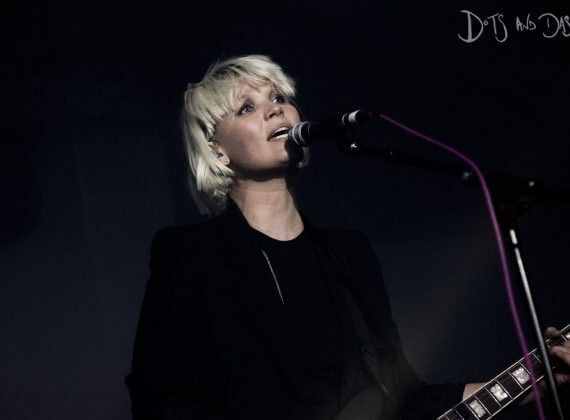 Review: The Raveonettes, Oval Space. An evening ‘as bewildering as it is wildly disillusioning’, we review The Raveonettes live at London’s Oval Space.